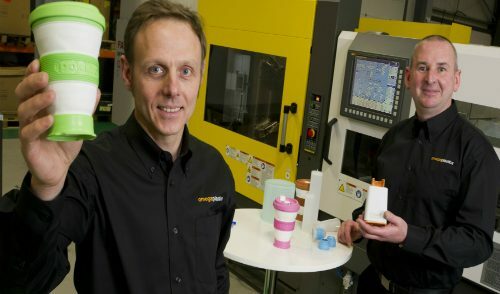 We have been talking about the popularity of plastic – a material that most industries today are adopting to develop new and existing products and has contributed to the growth of plastic injection moulding. From car parts to medical devices, the diverse characteristics of plastic have enabled it to cater to a wide range of needs and today we are even seeing developments within the polymer market that are making plastics more environmentally friendly. 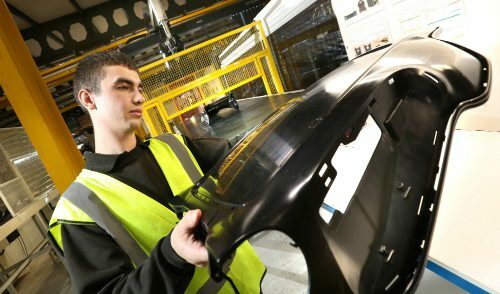 There are a various ways to manufacture plastic components, however, due to its rapid abilities and flexibility injection moulding is a favoured choice of manufacture by a number of industries. 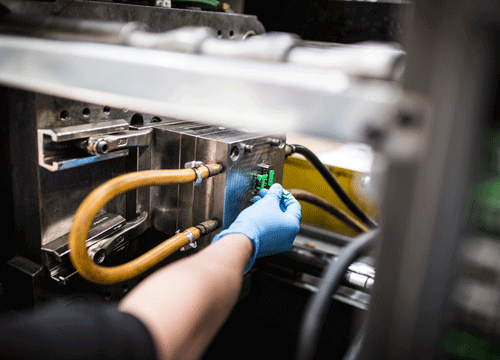 Not only does injection moulding produce large numbers of identical components, it also manufactures them to a high quality and can do so using a wide range of materials. 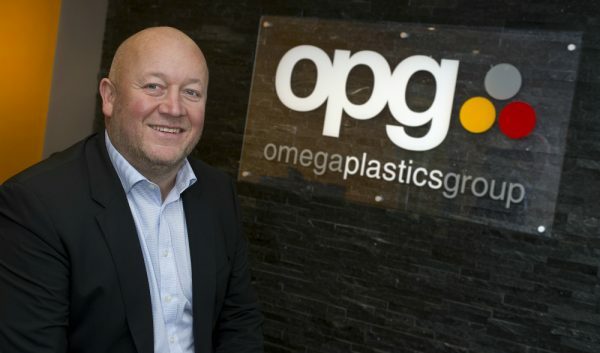 With moulding capabilities ranging from 30-1300 tonnes across our three north east facilities, Omega Plastics can produce high quality components weighing as little as 0.25 grams. To learn more about our capabilities and what we can offer for your project, please get in touch using our online enquiry form.